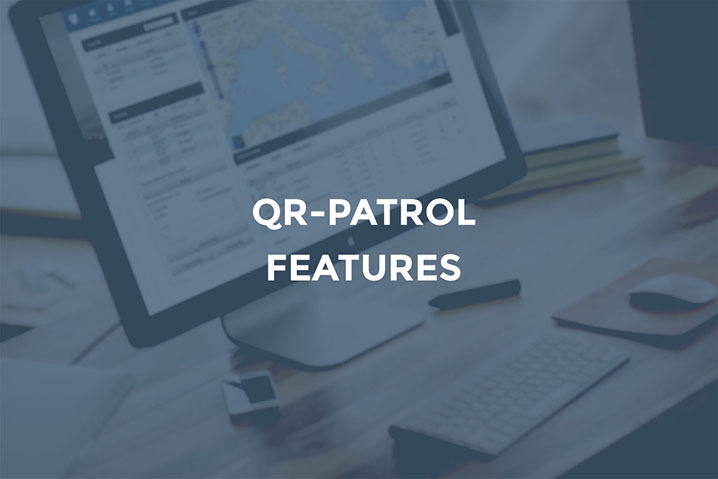 Learn more about QR-Patrol real-time cloud guard tour monitoring system unique features and functionality standards, including incident reporting, real-time notifications, advanced reporting and much more. 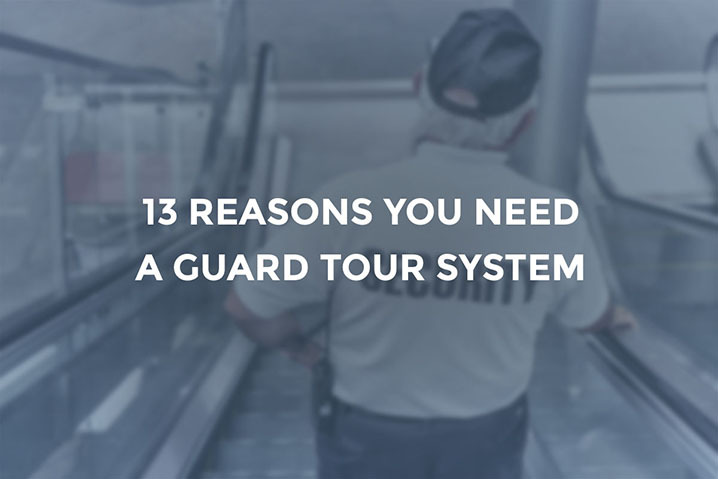 Read the analysis about guard tour systems usability and why you should invest in a guard tour monitoring solution. There are 13 reasons to ensure maximum productivity and use a guard monitoring system from tomorrow. 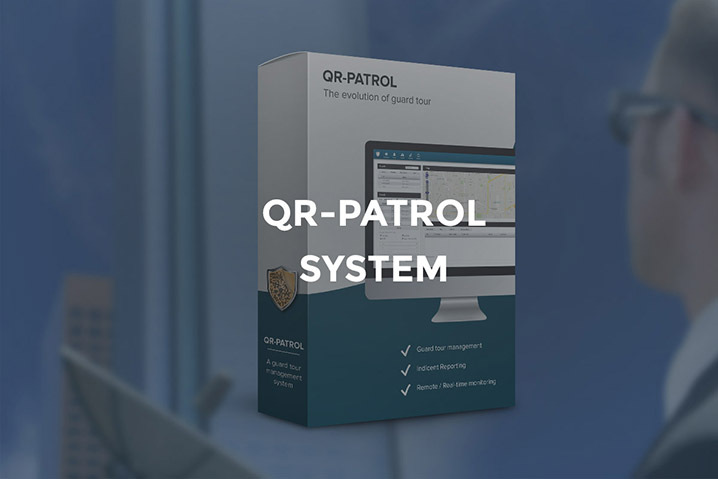 QR-Patrol system incorporates a mobile application for security guards, QR-Patrol M.A.R.S. application for mobile guard tour management and a web application ideal for security managers and clients to manage remotely guards and patrols.